Our newly engineered 12,500 pound capacity Commercial Hydraulic Jacks have been designed to safely accommodate more weight with a 100% safety factor, while still being compatible for use in the same system as the older style 10,000 lbs jacks they replace. 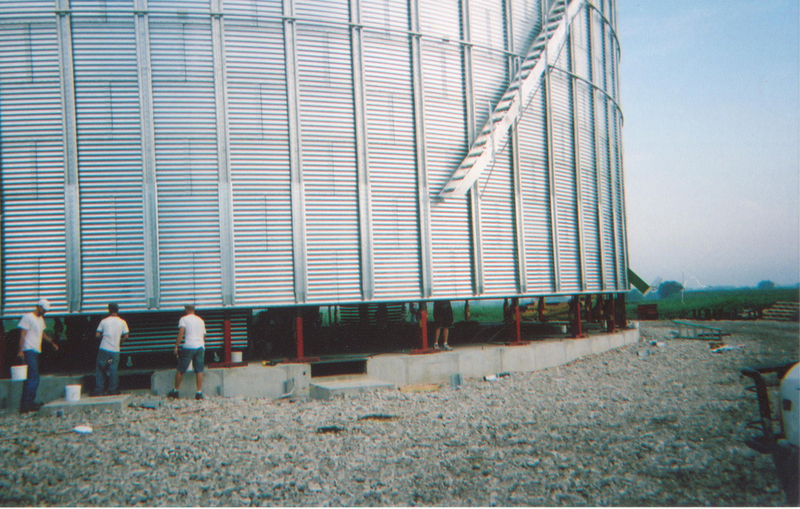 They are designed to provide extra lifting power for stiffened commercial bins. This is a two stage jack. Commercial jacks have interchangeable lifting straps to easily accommodate different bolt patterns on different brands of bins. Commercial Jacks include 35’ of hydraulic hose on the inlet and outlet lines as well as all needed quick connection fittings. 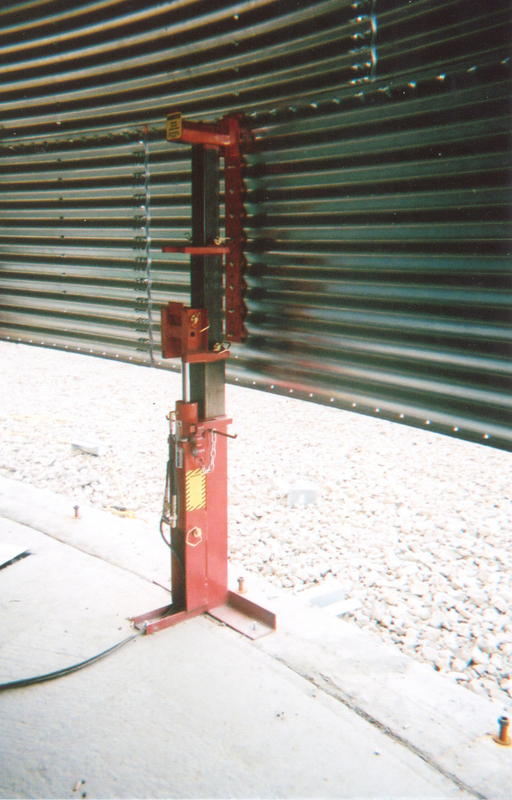 These Jacks have a maximum lift height of 46 inches.